Surprise! The 2016 North American box office total is slightly higher than 2015’s $11.13 billion. Yes, the record has been broken (it should reach $11.4 billion). But that doesn’t mean record-breaking attendance; ultimately, it’s increased ticket prices that get the credit. With minor inflation this year, theaters sold slightly more tickets in 2016. After a summer dip, it looked unlikely that the year could catch up with last year’s jumbo summer and holiday seasons, led by the year-end “Star Wars” reboot. Check out why 2016 beat 2015 below, along with our box-office charts revealing the surprising theatrical winners and losers of the year — based not on grosses, but on real profits and losses. Smart opening dates elevated a majority of the top-grossers that were released outside the five prime months (May-July, November-December). That allowed more appealing films to thrive for longer periods with less competition, as well as fill in months often saddled with minor product. In this case, studios gave theater owners what they want. Studios found fresh ways to avoid repeating old formulas within the tried-and-true parameters of high-budget projects. Many animated smashes (“Finding Dory,” “The Secret Life of Pets,” “Trolls,” “Zootopia” and “Sausage Party”) added more adult appeal and major stars to their worlds. 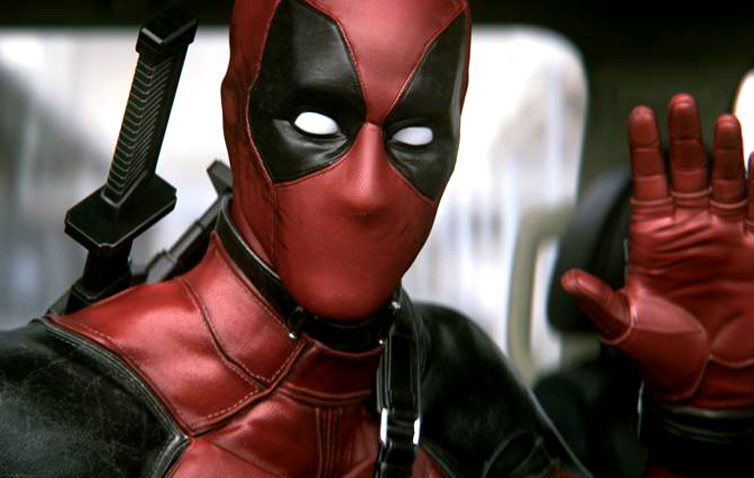 Marvel took “Deadpool” in an R-rated, rom-com direction. D.C. Comics pushed dark “Suicide Squad” toward strong minority audience appeal and brought Batman, Superman, and Wonder Woman together in the same film. 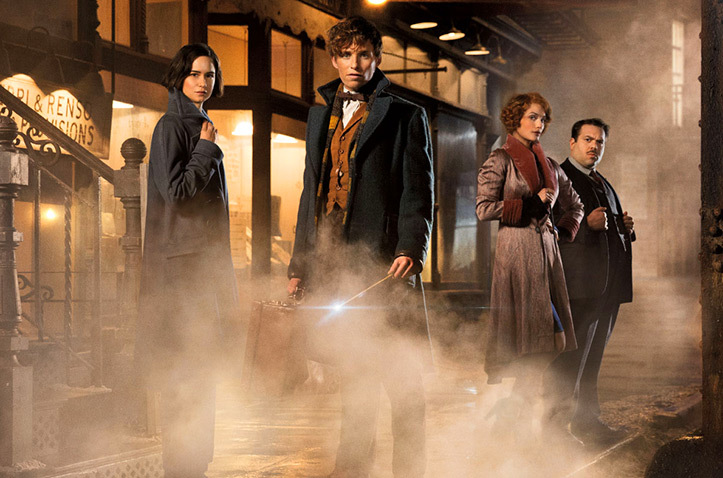 Warner Bros. successfully reignited the gigantic Harry Potter audience by giving them a movie more aimed at grownups: “Fantastic Beasts and Where to Find Them.” And Lucasfilm opened up the Star Wars universe, starting with offshoot “Rogue One,” which will be the top 2016 release, both domestic and foreign. However, that doesn’t mean they all made money. “Ghostbusters” joins a rogue’s gallery of sequels and reboots that lost more than $100 million. 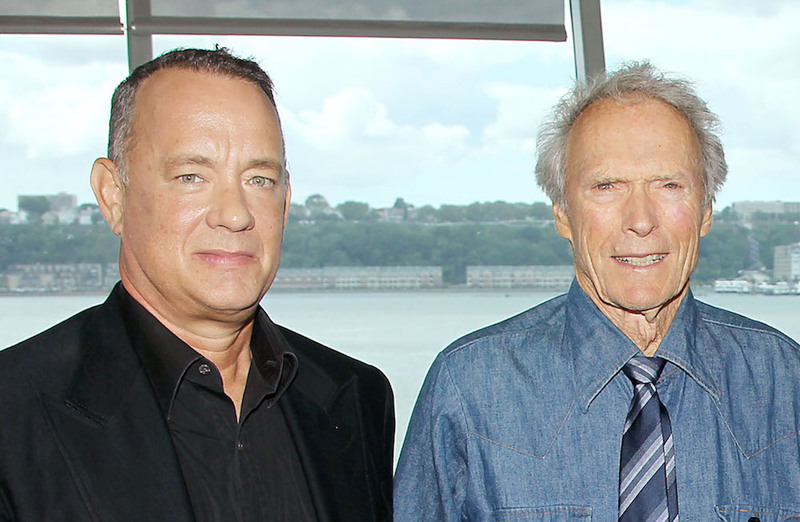 And “The Magnificent Seven” could lose as much as $80 million. Kids rule. Four of the top seven releases were either family-driven animation or live action. More than any other demographic, younger moviegoers with adult companions made the difference. But the older audience also remained steady, supporting a wide range of films with broad appeal. They had to make up for the ongoing decline in movie interest from older teens and millennials, who show up only some of the time. Studios stake the future on narrow choices. Even as the two-hour movie is increasingly threatened, the studios continue to draw from the same pool of possibilities. So far, the year’s Top 20 releases mark a clear majority of the tickets sold. They include little variety. Seven are animated, seven are sequels, six are Marvel or D.C. Comics, two are remakes, one each build on the Harry Potter and Star Wars empires (several fall in more than one camp). Only one — original live-action comedy “Central Intelligence” — fell outside those categories. Dramas are niche items. The year’s top drama is Clint Eastwood’s “Sully.” It’s certainly a success, but it’s not among the 20 highest grossers. It’s based on a true story. That leaves only one original, fictional, non-horror drama in the Top 50: “The Accountant.” That’s it. The original drama is now, in theatrical release terms, a specialized offering. Qualifying are Oscar contenders “Manchester by the Sea,” “Hell or High Water,” musical “La La Land,” “Moonlight” and “Loving.” But they are not mass-market movies. That ground has been shifting for a long time. It’s not that original dramas, including standalone non-series events, no longer exist. We’re in a golden age for creative writing in filmed media — but in television, not motion pictures. And with this shift, creative talent follows, depriving the movie industry of some (hardly all) of both current and future talent. The gap between cinephile and popular taste has never been greater. 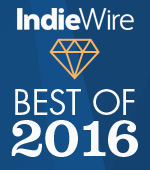 Look at IndieWire’s survey of critics’ Ten Best lists. The total gross of the top 50 titles comes in at about three percent of box office receipts. No film on that list has grossed over $100 million (eventually, awards contenders “Arrival” and “La La Land” could make it). Where’s the critical excitement as measured by today’s water cooler, social media? They’re sharing reactions to the latest streaming event on Netflix, FX, or HBO, from “Stranger Things” and “The Crown” to “The People vs. O.J. Simpson” and “Game of Thrones.” Yes, Star Wars, Marvel, Pixel and other movie events capture attention. But they are expensive investments that need reinvention to keep the excitement going. The Top 10 domestic and foreign almost match in 2016. In recent years, there have often been dramatic disparities between domestic and international rankings. That stabilized somewhat last year — did you know that “Furious 7” outgrossed “Star Wars: The Force Awakens” overseas? This year, only the #9 and #10 domestic successes — “Suicide Squad” and “Doctor Strange” — didn’t make the international Top Ten. (They placed #11 and #12.) And the current domestic #11, “Fantastic Beasts and Where to Find Them,” did only a tad better foreign. The discrepancies come from the animated hits. 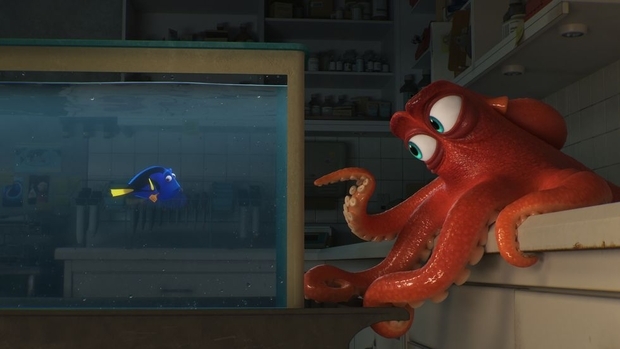 “Finding Dory” likely ends up #2 at home, but #7 worldwide. For just about everything else, one size fits all. Which is the way the studios like it. China makes a global hit. The #6 film in international totals is “The Mermaid.” The Chinese fantasy romantic comedy grossed $3.2 million in North America, placing #172 right now, with virtually no viewing outside theaters that cater to Chinese-Americans. Internationally they managed to top films like “Finding Dory,” “Deadpool,” and “Suicide Squad.” Chinese producers are making attempts to break into world markets — and American theaters — with films like Matt Damon vehicle “The Great Wall,” a holiday release at home, set for North American February 17 release from Universal. Domestic U.S. loser “Warcraft” was a global hit at $433 million, close to 60 percent from China. Meantime, the studios are still homogenizing film production to a one-size-fits-all model. And that means less concern with the idiosyncrasies and demographics of American audiences. The 10 worst performers of the year each lost at least $100 million, and cost top executives at Paramount and Warner Bros. their jobs. Meanwhile, that variegated public is still out there, particularly among younger viewers, ripe for the picking by Netflix, cable networks, and other program providers. These figures are based on theatrical release profits, determined by estimating the final film rental (the percentage of the gross returned to studios, usually slightly less than half) versus production and marketing costs. “Rogue One” is an estimate of its ultimate gross. Other grosses are known. Production budgets are reported, but not always confirmed. Marketing costs are the least reliable figure. After each film’s title is listed the total worldwide gross and the budget. All films earn significant further earnings later non-theatrical revenues. Each of these winners accrued at least $250 million profit from ticket sales. These films stood out among those that had significant worldwide grosses compared to their budgets. They are listed based on a combination of actual profits as well as multiple of gross to budget. Again, the worldwide gross and production budget are listed after the distributor. Sony is listed as distributor for “The Mermaid” since they released this Chinese film in the U.S., but it was not their production. The future wild card here is “La La Land,” which with its budget of $30 million, if it were to gross over $300 million, would qualify for inclusion. These assessments are conjectural, and with”Allied” and recent release “Assassin’s Creed” — yet to open in some major territories — speculative. Again, all films will accrue revenues from later non-theatrical play.